Today I am linking with Laura from Where the Magic Happens, Krista from Teaching Momster, and Lisa from PAWsitively Teaching! I have joined forces once again with my bloggy friends to bring you the best, most amazing giveaway on this Labor Day weekend! All of us have been thinking about good ways in which to treat our readers and followers. We thought hard, and I mean it! Really, really hard… and decided that we can treat you to our best ideas to work smarter rather than harder… at school and home! I know what it takes to be a great teacher, the stress, the time, the energy… I could go on and on! I also know that we crave time for ourselves and our families. Here are a couple little tips (and a freebie!) that can save you time in the classroom. Do you have students borrow pencils all the time and suddenly find that all the pencils at your desk or reading table are missing? A simple solution is to add a little flag to each pencil. Use a small piece of washi tape to wrap around the pencil until the two sides of the tape meet and stick to each other. Trim the tape into a point or just make it easy. Voila! Super easy pencil flag. There are so many patterns and colors of washi tape. 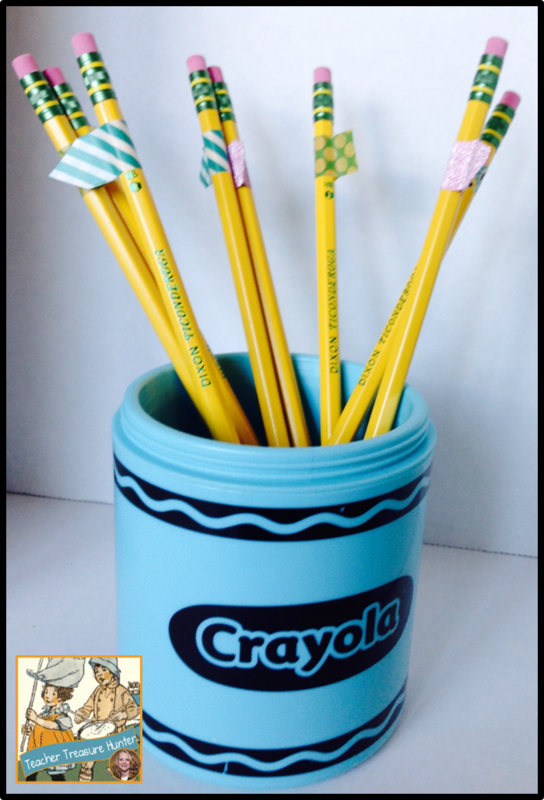 You can even choose to use different patterns for pencils that belong in different areas. You can find washi tape at craft stores and even at Wal-Mart for a good price. I love binders! I would much rather have my teaching materials in binders than in filing cabinets. 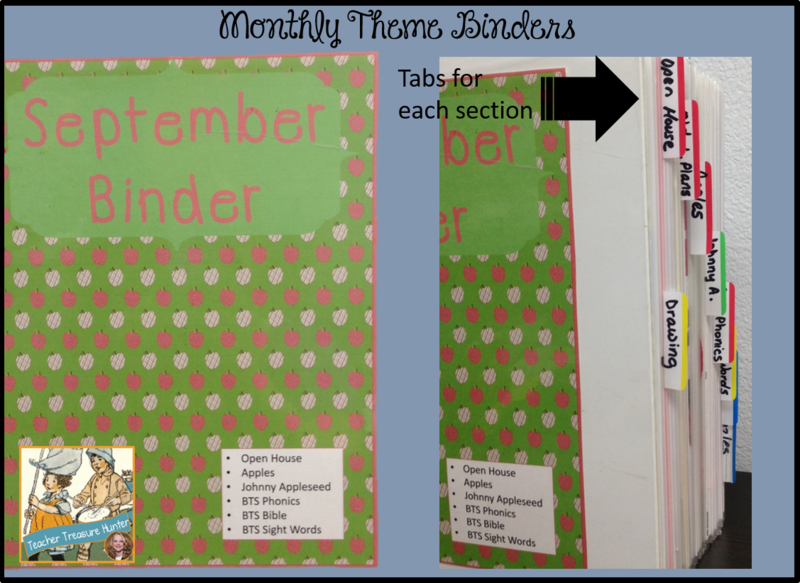 I like to keep worksheets pages, printables and other ideas separated in monthly theme binders. I just type a list of the included themes on the front of the binder and use tabs to separate the sections. 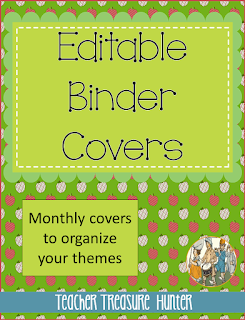 I’ve included a free download for you to create your own monthly binders. You can edit the box on the front of the cover to make a list of the included themes. Just click on the picture above to download. Two of my favorite ways to spend my free time are spending time with my family and reading. Our family loves spending time together. We went on a few trips this summer and that is all my boys can talk about. They can’t wait until next summer so they can get out of school 🙂 and spend time camping and relaxing with the family. One is a teenager and one is a pre-teen so I’m grateful they still want to spend time with us! The time is passing way too quickly! Facebook just showed this picture from 8 years ago on Labor Day weekend. What?? 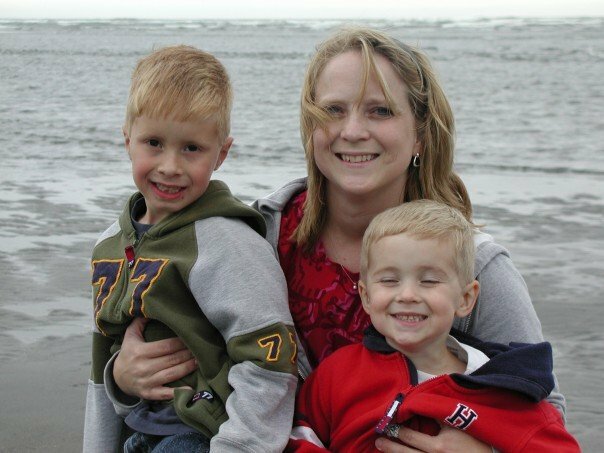 It’s hard to believe they were that little. Such precious memories! 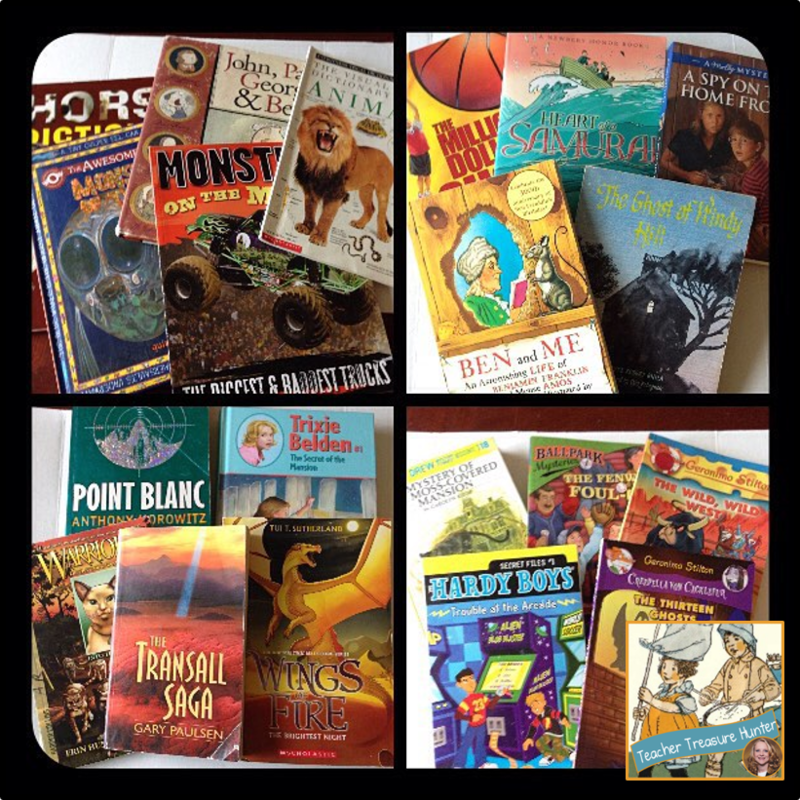 I stopped at a thrift store today and of course I had to buy even more books for my classroom! A few of these are for my boys, but most are for the class. My most popular products at this time of year are my QR codes. They really do make reading centers a breeze. 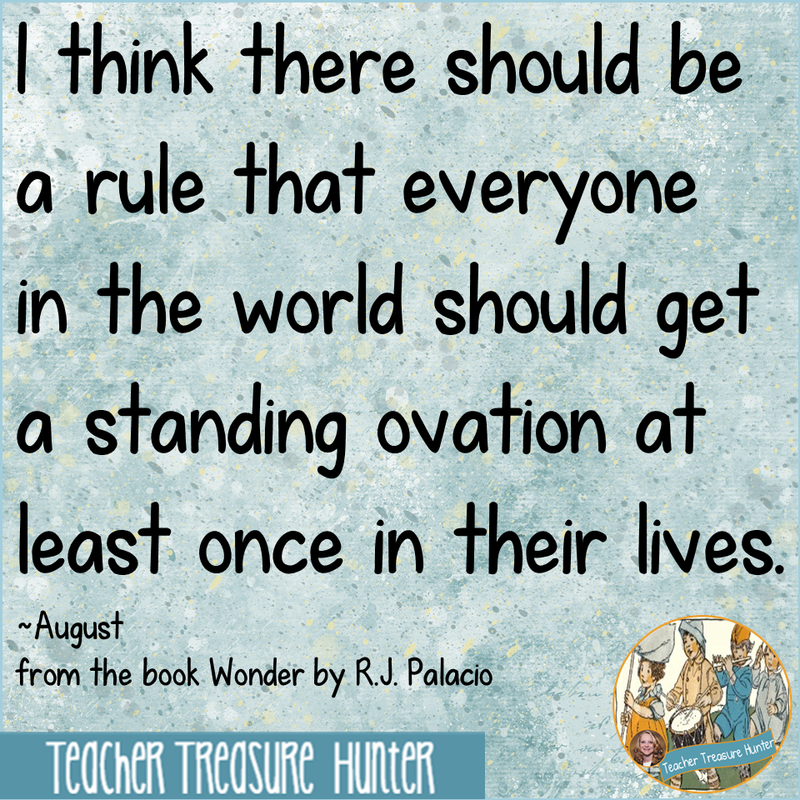 If you do Daily 5 or want to have your students listen to reading – this is the answer. Students can scan a QR code and listen to someone read the story. The links are of people (usually teachers & librarians) reading the stories on YouTube. The links do not go directly through YouTube, but are SafeShare links so that students don’t see other videos, adds or yucky comments. My students love these! Click on the picture below to see a bundle of QR packs. They are also sold individually and there is a free pack (Mercer Mayer stories) so that you can test them and make sure they will work in your classroom. Thanks for reading! Enjoy your long weekend! 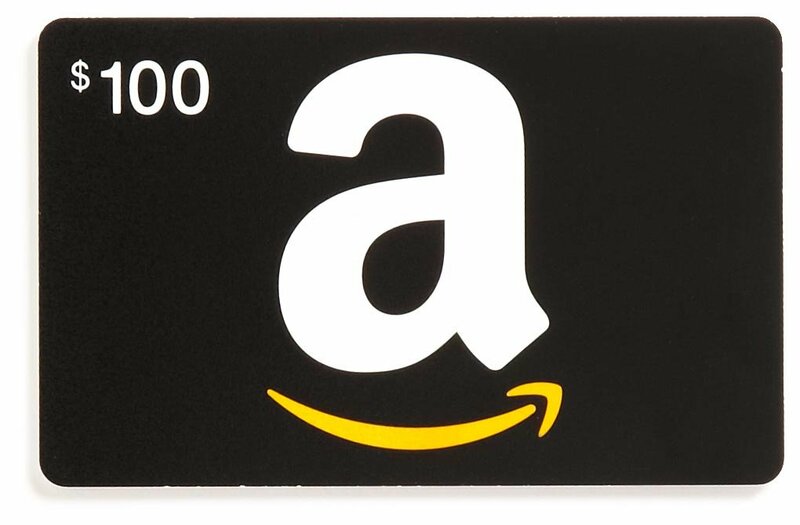 Top all these great tips and ideas with these top-notch prizes! Thank you for reading! And now don’t be silly and get your hands all over this awesome giveaway! !